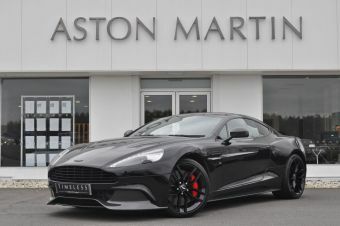 We’re proud to offer you 106 used Aston Martin Vanquish cars from 5000 dealers. 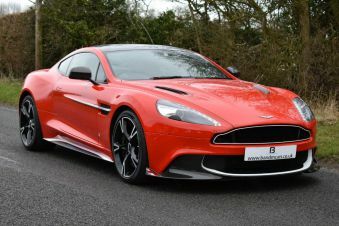 We work hard to bring you a large selection of Aston Martin Vanquish cars so that you can find the perfect vehicle.From low to high mileage, from basic vehicles to those with all the optional extras, Carsnip can offer you the car that’s suited exactly to your needs. 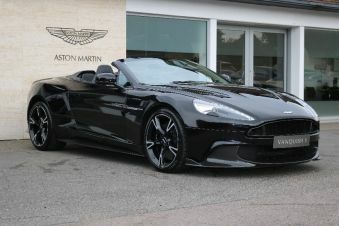 And with options available from 5000 dealers across the country, it’s likely there’ll be one close to you too.